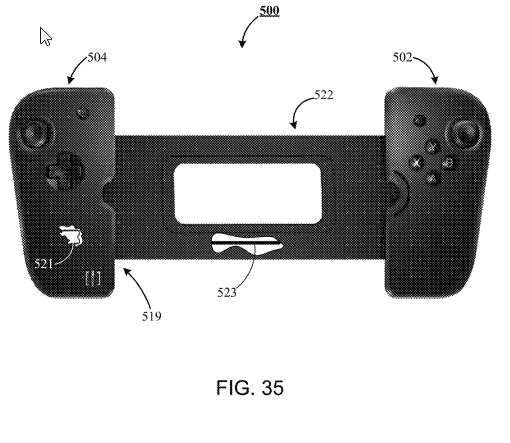 Last year, we reported on Gamevice’s lawsuit against the Nintendo Switch filed in August 2017. That case was voluntarily dismissed by Gamevice in October 2017 without comment as to why. At the end of March this year, Gamevice came back to try again. They filed corresponding lawsuits in the Northern District of California as well as at the International Trade Commission. On May 1, the ITC announced that it would institute the investigation against Nintendo. The CAND case will be stayed now that the ITC investigation has begun, once the parties notify the court. The ITC can be a desirable venue for patent owners because it offers an accelerated timeline and is more likely to award injunctions than District Courts. Another significant advantage of the ITC in this age of inter partes review challenges is that the ITC typically refuses to stay its proceedings even if the USPTO decides to institute an IPR. However, monetary damages are not available at the ITC. This suit involves some newer patents that claim partial priority to the patents asserted in March of last year. These are “continuation-in-part” patents from the earlier asserted patents, meaning they added some new material. Importantly, these new CIPs name different inventors than the original patents, suggesting that the claims may be directed to the new subject matter. If that’s the case, then these patents will have a later priority date than their earlier parents, and the earlier parents might themselves become usable as prior art. 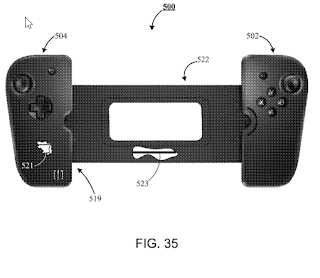 If the new subject matter in the claims is just an obvious variation of the earlier patents, yet was not disclosed in the earlier patents, Gamevice might have trouble defending their patents. We’ll continue to watch for interesting developments.